Delta Capita is to oversee corporate governance, operations and management of the Plato Partnership. Plato Partnership has announced it has chosen Delta Capita to overtake its corporate governance, operations and management. 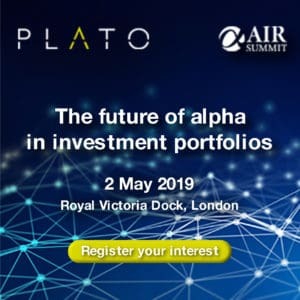 Delta Capita has been heavily involved in the Plato Partnership, carrying out the role of advisor and project delivery in the early stages of its launch. As part of the arrangement, Plato’s independent research and analytics unit Market Innovator (MI3), will also be managed by Delta Capita. An executive at Plato said Delta’s “proven track record in managing consortia and maintaining independence,” made it the “stand out choice”. 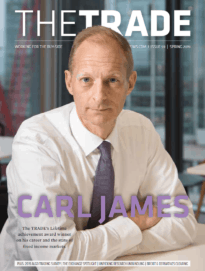 The announcement follows news of Turquoise rebranding its block trading and uncross services under the new name ‘Turquoise Plato’. The rebrand will see Turquoise Block Discovery and Turquoise Uncross renamed as Turquoise Plato Block Discovery and Turquoise Plato Uncross respectively.